In our last article we recommended some Top Italian Cities for you to match with your Interests. Since many of our students often ask us for advice on the best time of the year in which to travel and study in Italy, today we will give some tips on where and when to undertake your course and experience as a creative tourist. 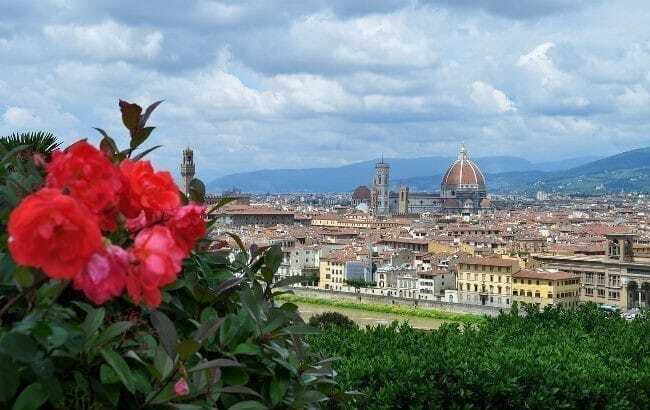 Florence is one of the most livable places for a student, as it is a relatively small city where you can move around easily without means of transport. Despite its size, the city is filled with remarkable architecture and art, amazing museums, interesting events and lively bars and restaurants. In early spring you can take relaxing bike rides through Florence and bask in the sun as it starts to warm the cobblestones. Spring is the perfect time to visit its lush gardens and parks, such as the Giardino delle Rose (blooming with about 1,000 specimens of roses); and the Bardini Gardens with panoramic views and fragrant wisterias. Maggio Musicale Fiorentino is an arts festival that takes place every spring in Florence, and it includes a notable opera festival. 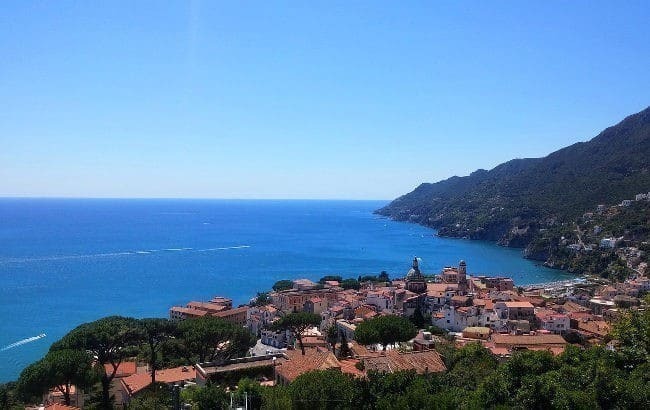 If your idea of studying in summer includes a mix of peaceful places where to study and swim, together with a fun atmosphere and lively nightlife, then the region of Campania is ideal for you. Naples is a vibrant city full of character and friendly locals. Around Sorrento, the Amalfi Coast and the Island of Capri are the region’s most popular destinations, so it is probably best to avoid them in summer. Instead, head to Salerno and beyond, where you will find miles of sandy beaches to enjoy, as well as the Roman ruins at Paestum. Our Italian language school in Salerno offers a special Summer Program during the week of Ferragosto (the vacation period around mid-August for most Italians). Head to Trieste to admire the spectacular fall foliage of the Karst Plateau, a limestone region extending between the Gulf of Trieste in Italy and the Vipava Valley in Slovenia. This is a culturally fascinating place with stunning hilltop stone villages, excellent cuisine and a dramatic history that was deeply affected by the world wars. Strolling in Trieste’s historic center makes you feel as if you were in Austria. 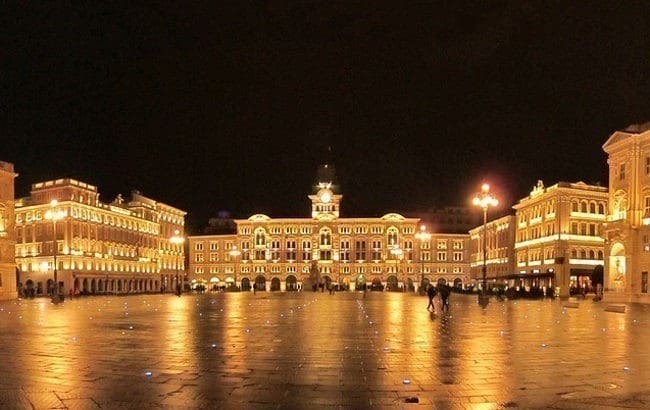 James Joyce, Italo Svevo and Sigmund Freud were among the artists and philosophers who frequented Trieste in the 20th century, due to its cosmopolitan atmosphere and attractive architecture. Of course, Venice is beautiful at any time of the year. But there is a special magic to the city in winter. On clear days you can see the snowy Dolomites in the horizon, and the canals sparkle under the sunlight. There are less tourists in winter, which means less time spent on queues and more affordable accommodation rates – except in the Carnival period. 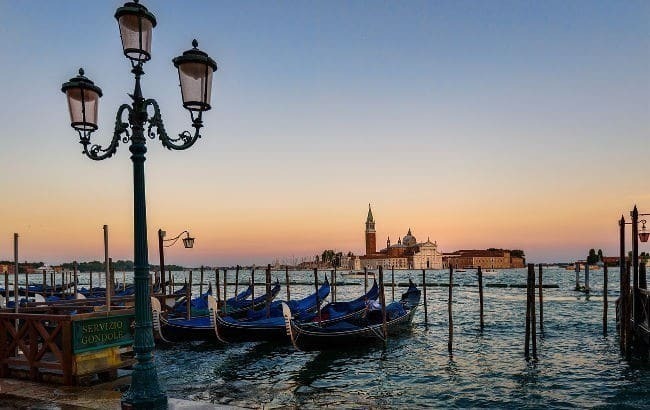 Thanks to the great and fast train connections, you can organize day trips to other beautiful cities in Veneto, like Verona, Padua and Vicenza. And if you enjoy winter sports, the Dolomites and chic ski resorts like Cortina d’Ampezzo are a short drive away. When and where would you like to study in Italy? Do you have a favourite Italian city but are unsure about the best time of the year to visit? Do you know the season in which you can travel but are still unsure about the destination of your course?Whether you have an idea or are completely clueless, feel free to share your questions below or to contact the expert team at Studiainitalia.